Informed Design has manufacturing capabilities located both locally and throughout Asia, giving us a unique strategic advantage. With staff in Melbourne and Xiamen, China, our production capacity equips us to deliver superior point of sale displays with high professionalism and value. We deliver a wide range of product platforms that enable our valued clients to maximise and leverage their sales in any competitive environment. 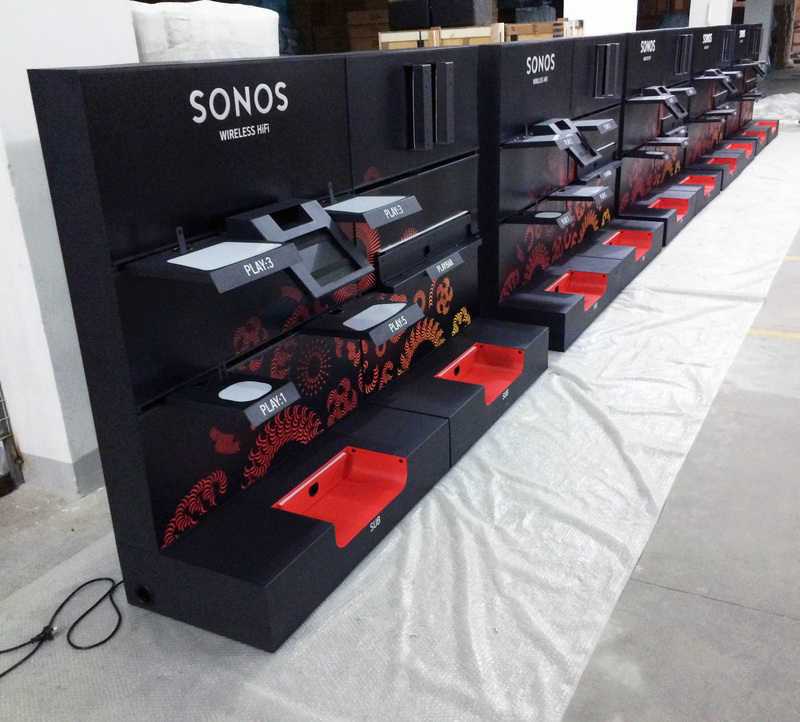 As a point of difference to many other Australian companies that manufacture point of sale displays, Informed Design employs staff in China to oversee all projects that are produced in our partner factories. Our staff consults with the factories on a daily basis, ensuring quality standards are met for each of our projects; they act as the eyes for our design team during the entire prototype and production processes.